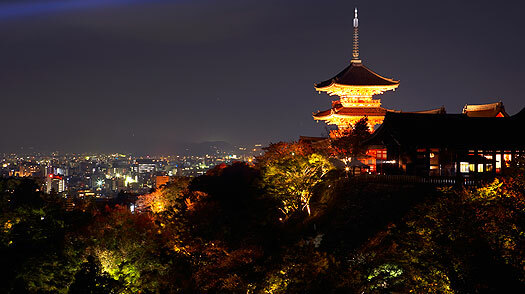 Japan's capital for over 1,000 years, Kyoto remains awash with remnants of its past glory. The city's stunning collection of UNESCO World Heritage sites alone would be enough to set it apart, but Kyoto also boasts a still-working geisha district, some of Japan's most exquisite cuisine, and a whole lot of Zen. Not that it's all temples and tradition: the city also hosts its share of hip cafes and modern art. Think of it as the cultural yin to Tokyo's yang, but with a sprinkling of modernity. Here's how to get a taste of it all.